Motivation is a powerful tool when it comes to making a decision. If you’re highly motivated, you can accomplish just about anything. 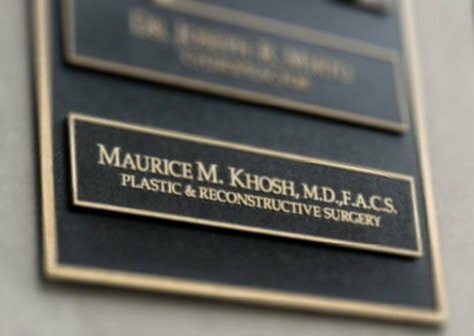 If you’re highly motivated to change the shape or function of your nose, Dr. Maurice Khosh, MD, FACS can help you make that happen as well. 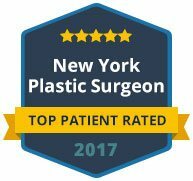 Rhinoplasty is a very popular procedure, and there are many reasons why men and women want to change the shape of their nose. 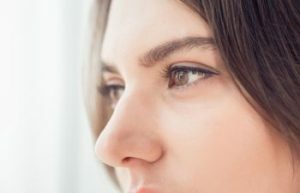 There are 4 common motivations for a person to undergo rhinoplasty. Repair – If you had an accident that involved your nose, you may need to have it repaired. When your nose is broken or fractured it can cause a crack in your nose. If it’s not repaired properly it can heal improperly and be visibly misaligned. This injury can damage both the function and aesthetics of your nose. To correct your nasal fracture by realigning and repositioning it you will need a reconstructive rhinoplasty procedure. Release – If you have difficulty breathing you may need a procedure that releases anything that is obstructing your ability to breathe freely. A septoplasty procedure can be performed to enlarge and correct your nasal airways. Revise – If you’re looking to revise or enhance the aesthetics of your nose you may decide to have a rhinoplasty procedure. You may be motivated to enhance your facial balance or change the shape or curvature of your nose. Renew – If you need your self-esteem renewed to enjoy a secure quality of life, you may choose to have a rhinoplasty procedure performed. 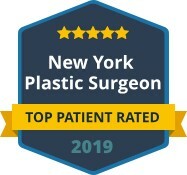 No matter what your motivation is for having a rhinoplasty procedure, Dr. Khosh is uniquely qualified to provide you with the results that you’re looking for. Call his office today to schedule your consultation.